What Does Exodus 20:3 Mean? The giving of the Law to the nation of Israel was one of the most important events in the history of mankind's redemption, and an important step in the chronicles of the covenant nation of Israel - through Whom God's anointed Saviour was to be born. The Lord had rescued the nation of Israel from Egyptian slavery and carried them on eagles wings into the Sinai desert where they were to be given an exalted position among all the nations of the earth and become God's treasured possession.. if they would only separate themselves from worldly impurities and fully consecrate themselves to Jehovah. Israel was the only nation with whom God has ever made such a covenant, making them both unique and blessed among the many gentile nations of the world. The Decalogue, or 10 Commandments was one small section of the indivisible Mosaic Law that Israel received from the Lord Himself. The complete Law covered a wide range of moral; civil, religious and ceremonial ordinances. 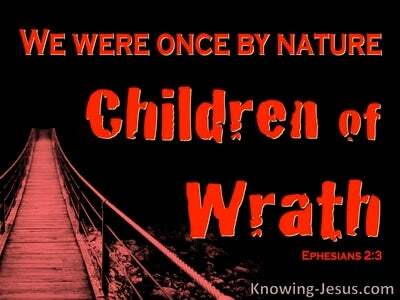 If the nation remained faithful to the Lord, He promised them unimaginable blessings, while disobedience would necessitate punishment - and the first command that God presented to the nation was: You shall have no other gods before Me. The first four commands of the civil section of the Mosaic Law directly related to Israel's relationship to the Lord. They were to teach God's covenant nation the importance of loving the Lord their God with all their heart and soul and mind and strength. 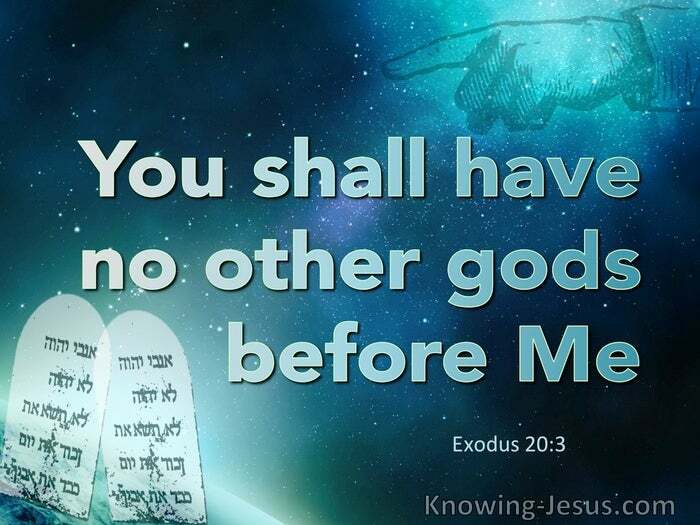 They were to have no other gods but Him and were not to carve or construct any images of God nor were they to fashion or form any sort of idols or icons. They were not to take the name of the Lord their God in vain and were to remember to keep the Sabbath day holy unto the Lord. Before God began to systematically lay out His covenantal conditions before His people Israel.. 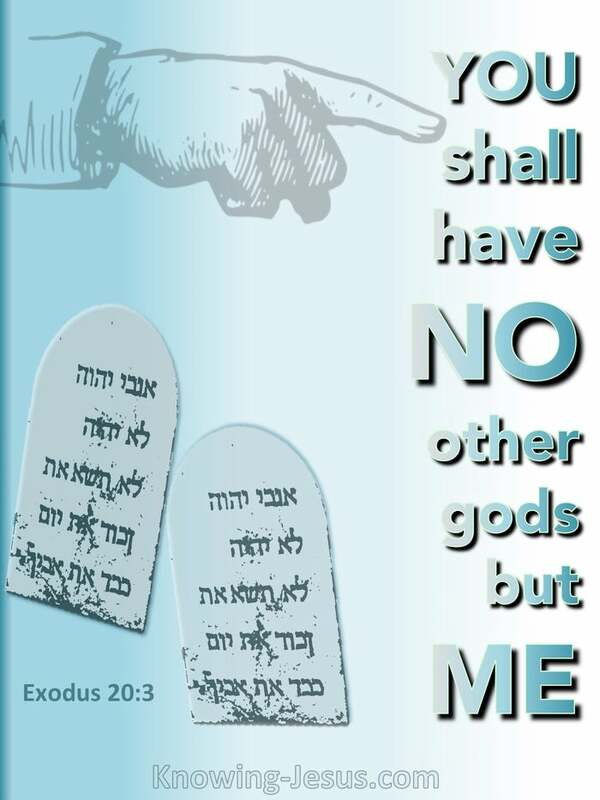 He reminded them of all that He had done for them already with the following words: I am the Lord Your God Who brought You out of the land of Egypt.. but heading up all the moral; civil, religion and ceremonial ordinances was the first and great commandment: you shall have not others gods before Me. Although in its entirety the Mosaic Law was given to God's covenant people, and although the Decalogue is profitable for for teaching, for reproof, for correction, and for training in righteousness, we must never forget that Jesus Himself instituted a new covenant - a better covenant through His own blood. 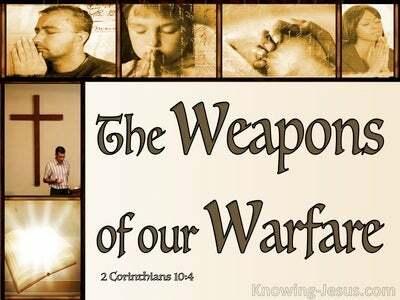 All scripture is given by inspiration of God and is profitable for us in many ways.. but we must never forget that the Word of God must be read in its historical context.. for not all scripture is directed towards us. The commands that God gave to Israel were for Israel, and although they are instructive for all people and cover many of the principles and instructions of Christian living which are laid out in the New Testament in this age of grace .. for the Church- we must always recognise that these commands, were first and foremost given to Israel in a specific, historical context.. and for a specific purpose. 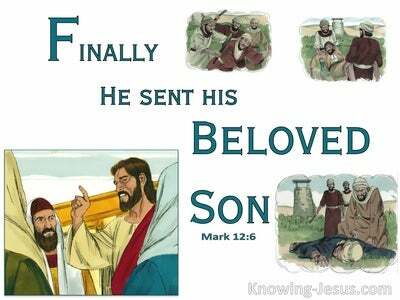 And although many of the commands that were give to the nation of Israel are repeated in the New Testament by God's holy apostles and prophets for the Church, not all continue to be in force during this Christian dispensation. The giving of the Law to the nation of Israel was one of the most important events in the history of man's redemption, and an important step in the chronicles of the covenant nation of Israel - through Whom God's anointed Son was born. 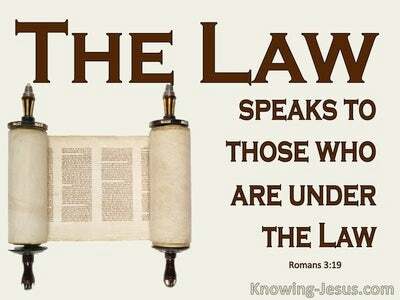 But the main function of the Law is to point us to Christ for He is not only the fulfillment of the Law and the prophets, but He is the One Who has fulfilled the Law on behalf of all who would believe on His name.